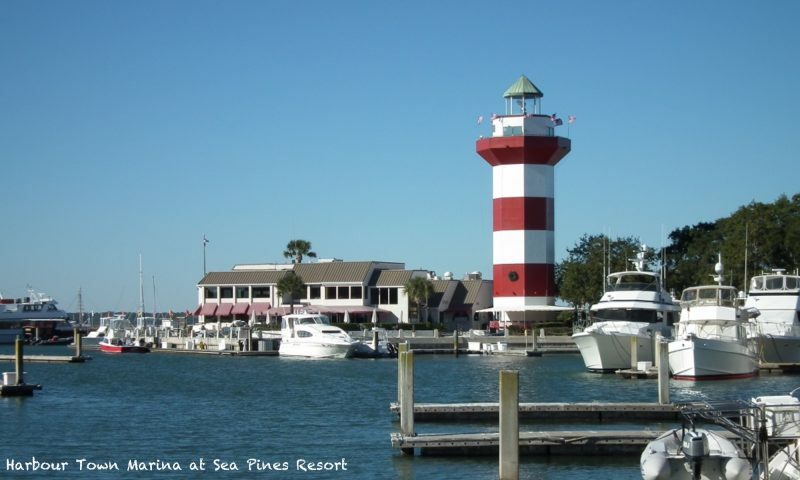 We offer a wide range of Hilton Head accommodation. From deluxe hotel rooms and suites to self catering villas, condos and homes, there is something for everyone. The island is made up of several plantations dating back to the 1860’s. Today, many of the these plantations form the basis of the islands main resorts. In 1956, Charles Fraser had the vision to create the first all purpose resort on the island on Sea Pines Plantation. Sea Pines Resort became the model for environmentally friendly holiday destinations, subsequently influencing many such resorts all over the world. Sea Pines offers 5000 acres of natural beaches, championship golf, tennis, biking trails, shopping, dining and top class accommodation. The flagship of the resort is the elegant Inn & Club at Harbour Town. The resort also features are large variety of self-catering accommodation. We can offer villas, condos and homes to fit most peoples tastes and budget. See our Sea Pines Resort page for more information. 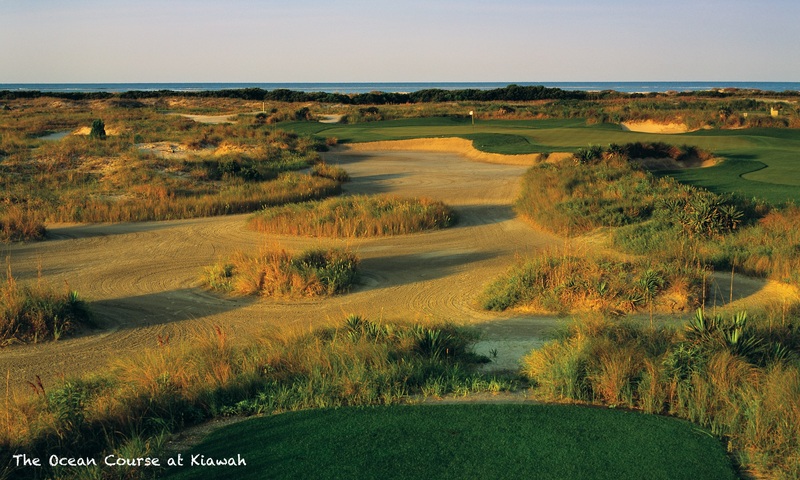 Situated just north of Sea Pines is Palmetto Dunes Resort. The resort features 3 miles of Atlantic Ocean beachfront, world class golf, tennis and an 11-mile lagoon. Across the street from the main resort is Shelter Cove Marina, one of the top night spots on the island with a wide range of shopping and dining options. The marina is also the base for a variety of water based trips and activities. Accommodation includes a range of self catering villas and homes, together with the oceanfront OMNI Hotel. See our Palmetto Dunes Resort page for more information. 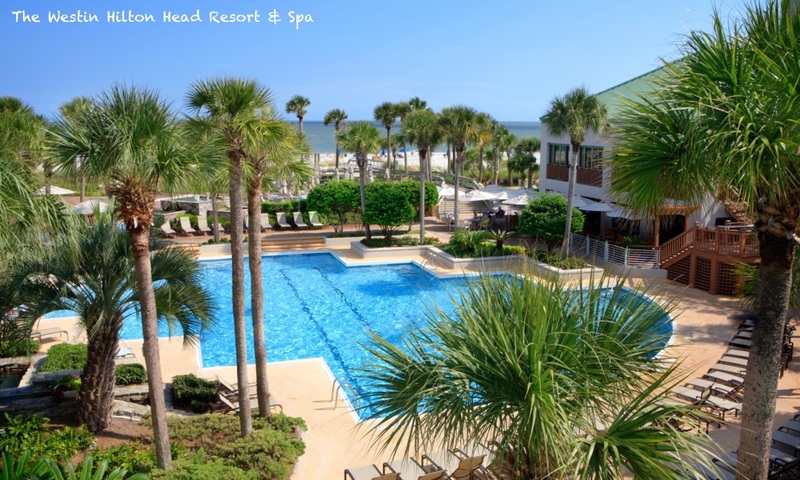 The Westin Hilton Head Resort & Spa is a top class oceanfront resort situated within Port Royal Plantation, just south of Hilton Head Airport. Guests have access to Port Royal Golf & Raquet Club as well as many on-site facilities. See our Westin Hilton Head page for full details.